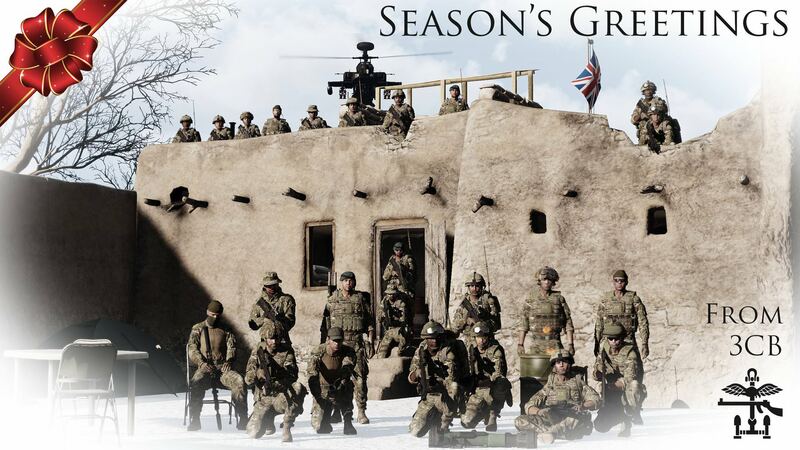 From 3 Commando Brigade to all our allies and adversaries, have a Merry Christmas and a Happy New Year!! To all our members, thank you for making 2017 a fantastic year! Cheers for a banging 2017 fellas! Merry Christmas!